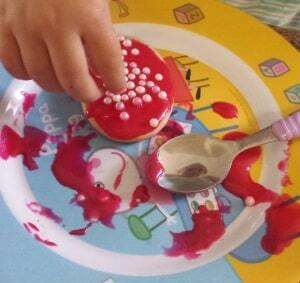 Decorating cookies is such a fun activity and a great way to get your toddler involved in the kitchen. 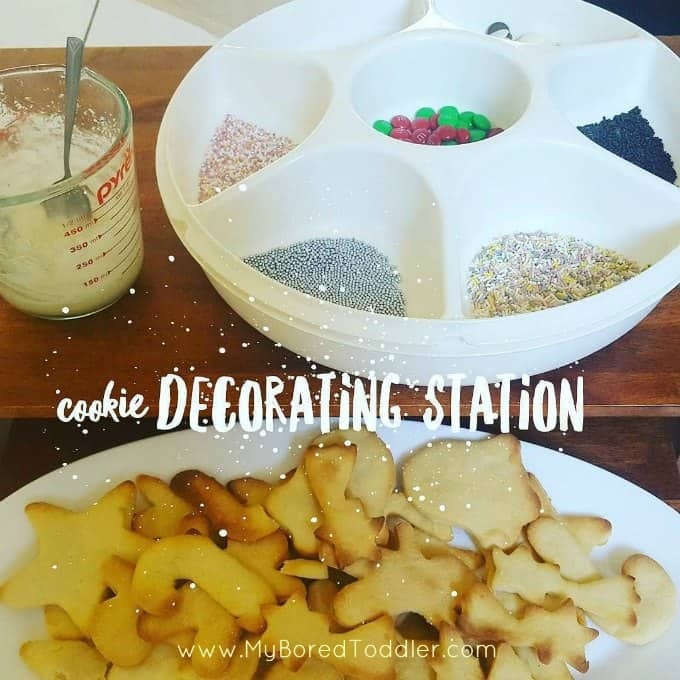 Today I’m sharing our easy cookie decorating for toddlers as our final challenge in our 5 day Toddler Baking Challenge. This one is easy I promise! 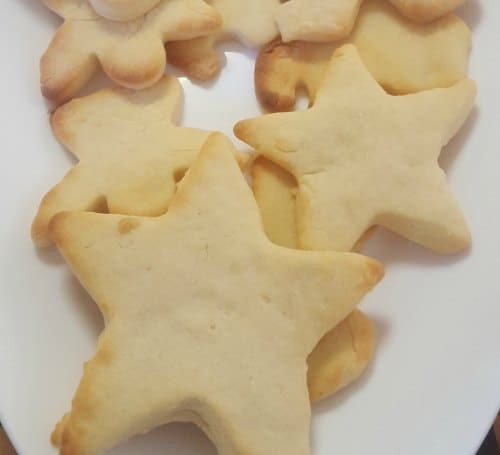 If you’ve been taking part in our 5 Day Toddler Baking Challenge (you can sign up HERE) congratulations for getting to the end! Today’s challenge is less baking and more decorating but there’s nothing stopping you from making your own cookies too! 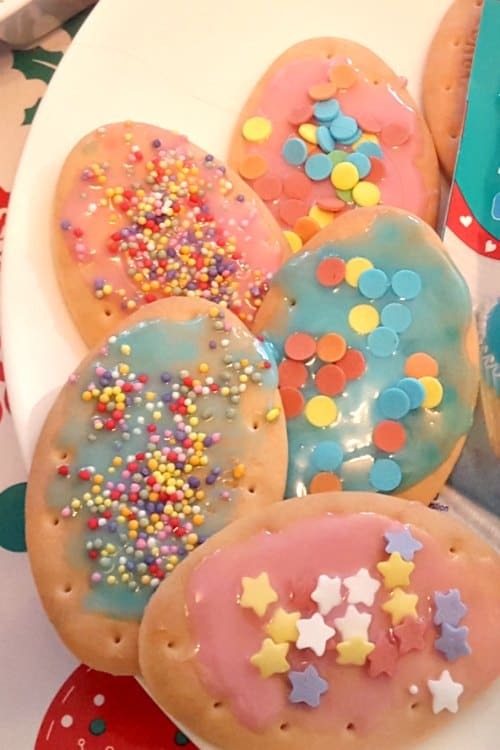 Decorating cookies is something we love to do and it’s especially fun for holidays like Easter and Christmas. You can make this as easy as you like. The easiest way is to use store bought cookies and premade iceing, or you can make your own cookies and your own icing. Over the years I’ve done a bit of both. Sometimes we want a quick and easy activity and other times we spend the time baking from scratch. Cookies (or biscuits as we call them in Australia!) – Your basic plain ones are all that you are after. If you prefer to make you own this recipe works well. Sprinkles or your choice of toppings – marshmallows, m&m’s and choc chips work well. Make your icing (if making your own, I like to use this recipe)adding a few drops of your chosen food coloring. Ice the cookies – adult help may be needed for this bit depending on their age. I’ll often put the icing on and let them decorate, but if they wan t to ice it themselves let them do it. 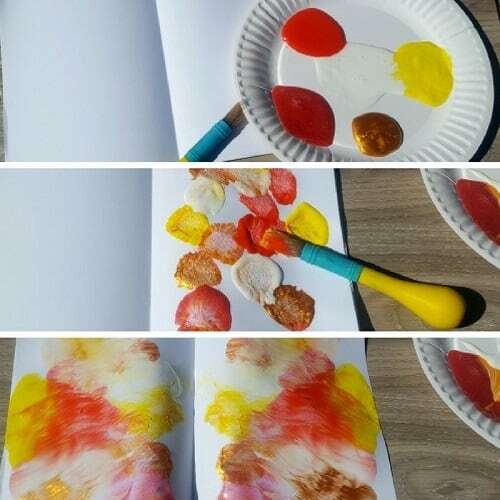 Remember this activity DEFINITELY isn’t about the finsished look – some will look OK and some will not! 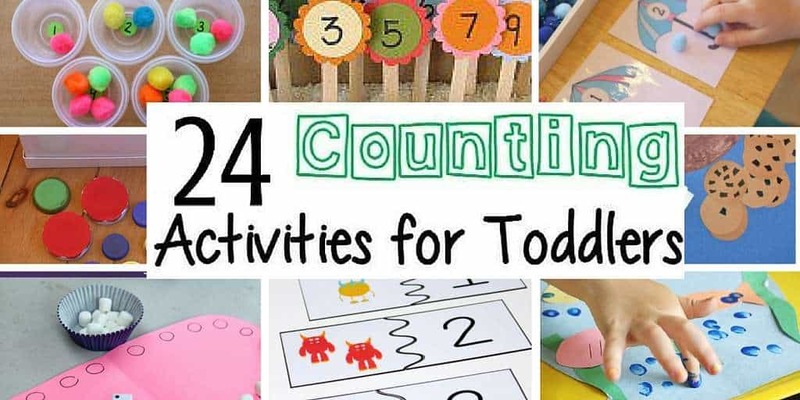 Let your toddler decorate! Try to let them decorate how they want – if they want a bit of everything then so be it! 4.Place in the fridge until they set. I really hope you enjoy the last day of our baking challenge. Make you share your photos on Instagram and in our Facebook Group. 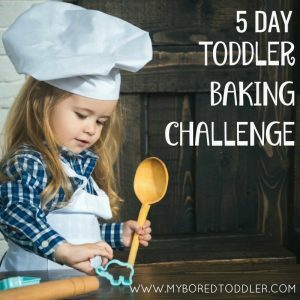 Use #MyBoredToddler and #ToddlerBakingChallenge so we can see them all! I’ll be sharing some of them on Instagram during the challenge too! 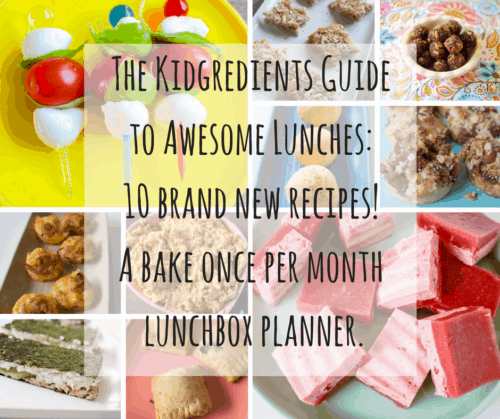 If you are looking for more great recipes to make with your toddler, I highly recommend this e-book by Kylie from Kidgredients. 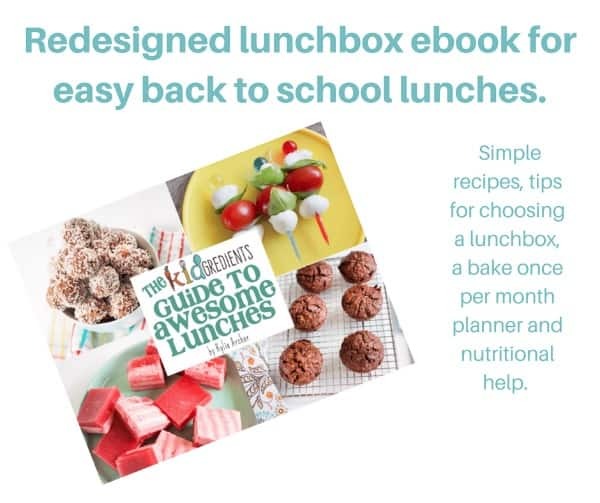 These are great recipes if you are looking for healthy and delicious lunch ideas for kids, and I encourage you to let your children help out as much as they can. These recipes aren’t designed specifically for kids to make with you, but I’m hoping you can take what you have learned in this challenge and realise that in nearly all recipes there are at least 2 or 3 things that they can do to help – even if it’s getting the ingredients for you or helping with the shopping! This book is full of baking recipes so why not give it a go!